If heights scare you, this may not be your spot... but if you park on the Mt. Pleasant side of the famous bridge you can enjoy a leisurely walk to the middle of the bridge for a view you won’t forget. The amazing structure shows off when the sun sets low. Sources: Jason Barnett, Southeastern Traveler photographer and blogger agrees. Rooftop bars are probably an automatic first thought for incredible views. Charleston City Paper votes The Vendue as the best rooftop bar for the past 10 years. You can only imagine the "sweeping" sights of Waterfront Park, Ravenel Bridge and the Charleston Harbor (all listed in this post). Perfect place to go if you want to sip on your favorite cocktail while watching the show. So, as I've said before, not much beats watching the sun set on the harbor. Both these options (going hand-in-hand) are located in the perfect spot to catch the reflections with the salty breeze. Whether it's at a table on the deck at Fleet's Landing with some seafood appetizers or on a (free) stroll through Waterfront Park, you won't be disappointed by the views. Not much like a baseball game paired with some sunset views. Just look over the fence while supporting the local Riverdogs and you have two shows in one! 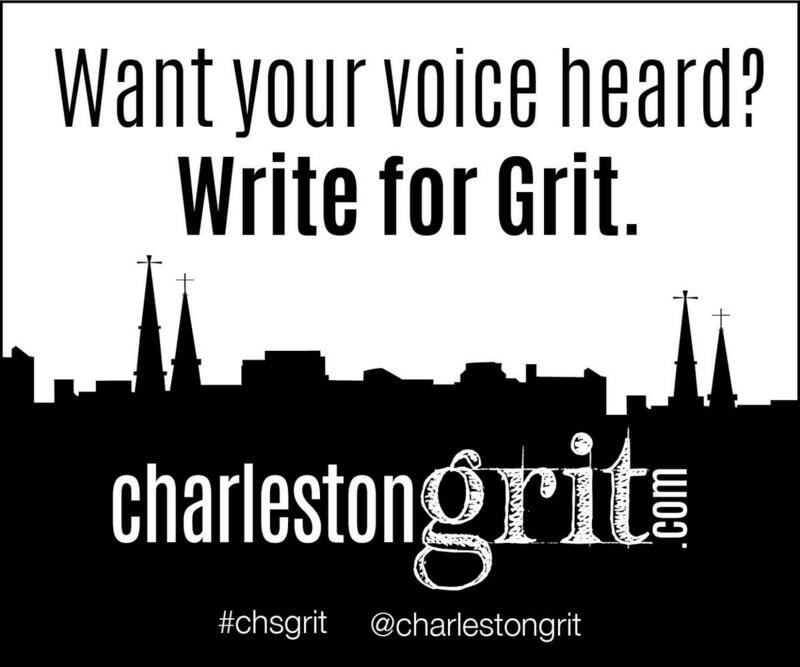 Tag @charlestongrit on social media if you try out any of these spots or have any new suggestions!